The online service, unique to the Marine Industry, endeavours to give the marine professional the ability to access practical information applicable to the shipbuilding process. Thus, enabling a better understand of engineering aspects governing marine related projects. Naval Engineering is the art and science of making practical applications of the principles of physics and other sciences to real world situations. Ships are watertight vehicles designed to operate on or within the waters of the world and to perform a specific task, or mission. They are generally viewed as complete systems; they must be seaworthy, and stable enough during their mission function to protect crew and cargo. The Online Naval Architect was created to assist individuals or companies in the creation of such vessels. Topics include: Concept Design, Preliminary Design, Contract Design, Detail Design and finally vessel construction. Obviously, a vessel must be designed to remain upright when floating in the water. 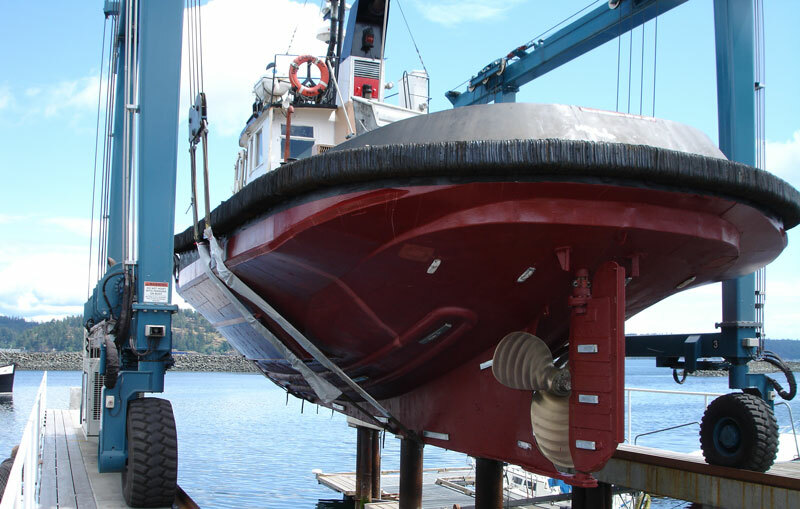 The Online Naval Architect will answer questions dealing with the principles of Stability and the application of these principles to floating structures. The Online Naval Architect service has only been in existence since 2002, our preliminary evidence collected from a variety of clients indicates that it is very helpful to the Marine professional involved in ship operations, ship maintenance and shipbuilding. Convenience: You don't have to leave the comfort of your office, shipyard, factory, or your home. You can send us email at any time of the day or night. In addition, you can email us as often as you like with question and we will reply with the right answers. Accessibility: We are available to help you even if you live in an area without any Naval Engineering services nearby. We will respond to you within 24-48 hours. Anonymity: Some people find that the relative anonymity of cyberspace makes them feel comfortable trusting us quickly. This means that we can often accomplish more in a shorter time period online than in traditional face-to-face in office meetings. Saved records: Counselling consists of a series of email exchanges, the client and Naval Architect both maintain permanent records of their questions and answers. These saved records give both Naval Architect and client an opportunity to review and evaluate their work together. Cost: Online services are much less expensive than face-to-face meetings. You agree that you have read the separate section here on confidentiality and agree with the terms set out in that section. You agree that you are at least 21 years old. You agree that you are not currently under the influence of drugs or alcohol. While we are hopeful that our email, or voice exchanges will be very helpful to you, there is no way that we could possibly guarantee a possible outcome. In Addition, you agree that because The Online Naval Architect service has only been in existence since 2002, we have only preliminary evidence collected from a variety of clients indicating that it was very helpful. Once you have contacted us, we reserve the right to choose whether to work with you or not. We will work with you only if we feel that you are a suitable candidate and that we can be helpful to you. If we do not feel that we can help you, we will suggest alternatives. Our work together should be construed as an educational process designed to assist you in dealing with complex problems in Naval Engineering. As such, we cannot and will not make any formal analysis that are project specific nor carry out traditional calculations relating to a specific project unless we are personally familiar with such project. Like any other online service, the effectiveness depends greatly on how much of an investment of time and energy you are willing to make. Generally speaking, the more you invest in it, the more you will get out of it. You agree that we cannot be held responsible for providing services to you in the event of a crisis or emergency situation. While our online service may be very effecting at preventing serious accidents, such as a vessel capsizing, emergencies should be treated separate from this service. Contact our 24 hour line for an assessment of the situation. This 24 hour line is available during project specific time. The goal of our exchanges is to help you. If either of us feels, at any time, that working together is not helpful, either of us is free to terminate our relationship at any time. There are no explicit or implicit commitments in our email relationship. Confidentiality is crucial to this online information exchange process. We believe that talking to us online is as safe as talking to us in our office. 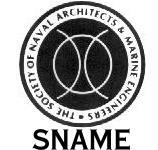 We, Naval Architects and Marine Engineers consider our sacred duty to protect the confidentiality and privacy of our clients, whether we work with clients online, by telephone, or face-to-face setting. We will safeguard your personal information just as we do with clients we see in the office. Having said the above, we must admit that confidentiality has never been, and is not now, 100% perfect, either online or face-to-face, because nothing in life is ever guaranteed 100%. But, there are steps that can be taken to improve your confidentiality and privacy. The single most important thing that can be done to improve privacy is for you to safeguard your privacy on your end. DO NOT send messages from your computer from a work place that is not yours - the owner of such a facility has the right to see your email! And when using your home computer, make sure only you has access to your email. The least likely security breach is that someone will intercept our correspondence while it is in transit. We have investigated the newest, most effective methods for improving security of correspondence by email. We have learned that having a third party intercept our correspondence is highly unlikely, and we have investigated the types of security systems now available. Unfortunately, these security systems have two major drawbacks: they are very expensive, and they make correspondence between us cumbersome. Let us know if you require a secure email system in place prior to our correspondence. We will encrypt the email messages. As far as the privacy of your personal information is concerned, we can assure you that we will never intentionally disclose any of your personal information to anyone. Presently we have in our possession hundreds of client records from completed projects that we keep for safe keeping and only to be opened by either us or the client. We will never give your name, email address, or any other identifying information, to anyone. All credit card transactions on this website utilize SSL (secure socket layer) technology to protect your privacy and prevent any unauthorized access to your credit card information. 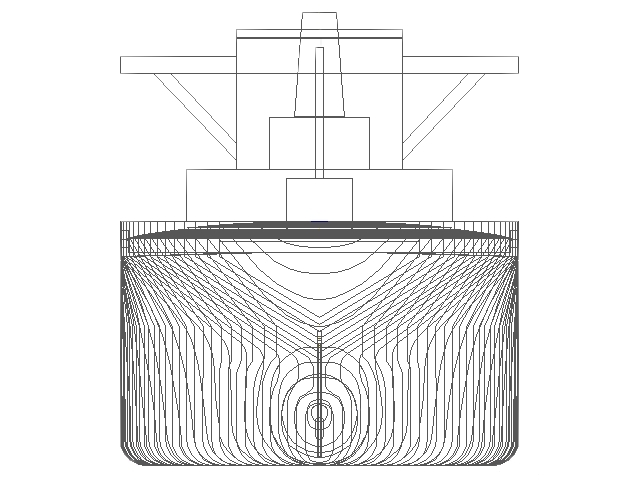 The Online Naval Architect is a new method of providing technical information to a variety of individuals and companies within the Marine Industry. It can be a powerful tool for helping people improve the quality of their Marine related work. Our role is that of a professional guide and advisor, ready to help you reach your goals and solve your Marine Engineering problems, whether you want advice on a specific problem or need general guidance on a journey toward discovery or improvement within the Professional Marine Industry. The Online Naval Architect via email exchanges is convenient, inexpensive, accessible, and has been very helpful for many of our existing clients. In order for us to help you as quickly as possible, we need some background information about you and the problem for which you are seeking our assistance. To help us get this necessary information about you, send us an initial email to establish your preferred method of communications. We will respond quickly after receiving your initial contact, usually, within 12-48 hours. We will write back to let you know if we can help you. Important Note: we are professional Naval Architects with private practices and members of the Society of Naval Architects and Marine Engineers. Therefore, we only work with clients who can afford to pay for our services. If you cannot afford to pay for our services, you will need to look for help elsewhere since we do not operate a free service. The best way to find out our cost is to submit the question or problem to be solved and we will give you our price prior to answering it. © Copyright 2002 – 2016, Capt. E. G. da Costa Duarte, all rights reserved.